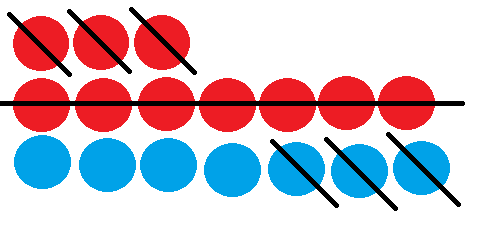 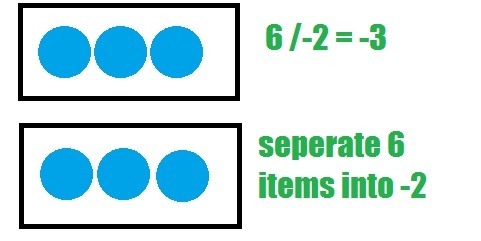 When subtracting something that isn't there, use a zero pair! 4 - 4 <-- Standard Form. 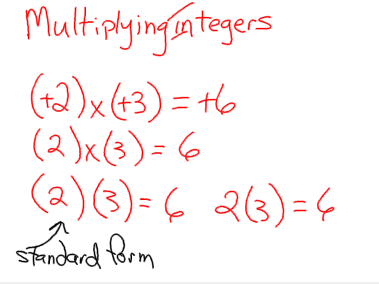 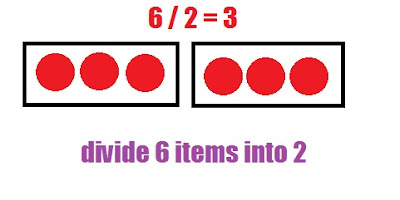 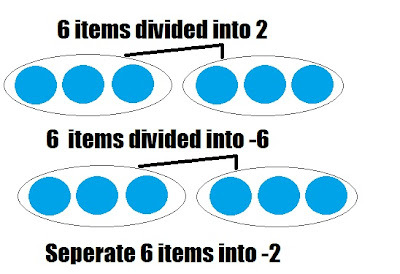 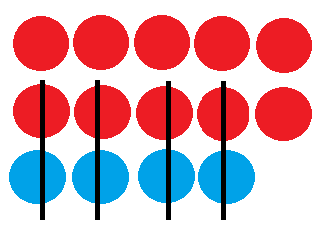 Partitive division is when you are given a number of group and you are asked to find out how many things can be in each group. 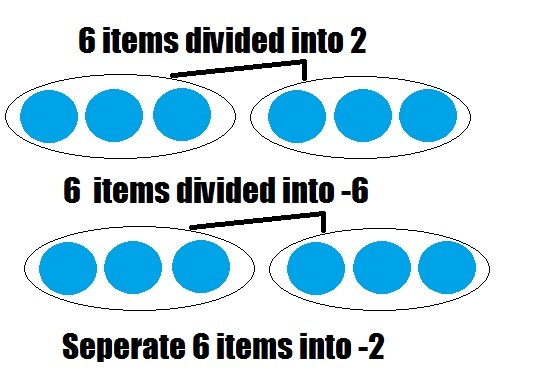 Quotative division is when you are given an amount of item and you are asked to put it into groups.